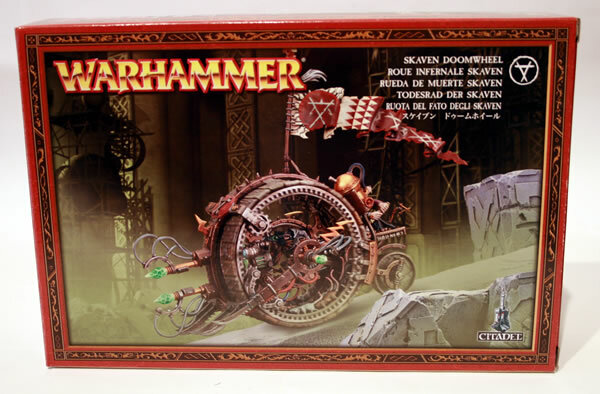 It wasn’t just me, but a lot of other Ork players looked at the new plastic Skaven Doomwheel and thinking, “now that could be an interesting Ork vehicle or bike!” I am thinking a Weird Boy transport option. Of course being plastic means that conversion should be easier than the previous metal version. 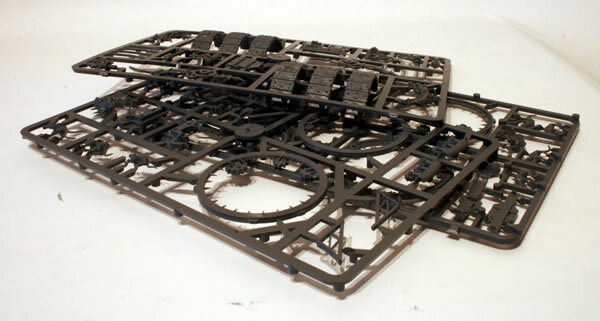 In the box there are three plastic sprues. I am intending to add to the conversion using parts from the Ork Trukk kit, though I am also thinking that I may need to get some Ork Bikes as well.